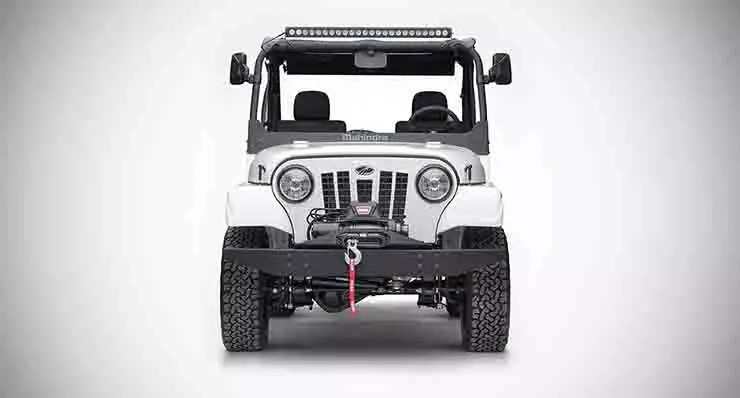 Last month, Fiat Chrysler Automobiles (FCA), the company that owns the Jeep brand, filed a complaint against Mahindra for allegedly infringing on the intellectual property rights of its iconic ‘Jeep’ design. Mahindra responded by saying that Fiat Chrysler’s complaint against the Roxor was without merit, and sought an injunction against legal action by FCA. Now, though, the U.S. International Trade Commission has confirmed that it would investigate the alleged patent violation from Mahindra on the Roxor off-road vehicle. What this means is the authorities in the US have not allowed Mahindra’s injunction against legal action, and are instead going ahead with the investigation based on FCA’s complaint. 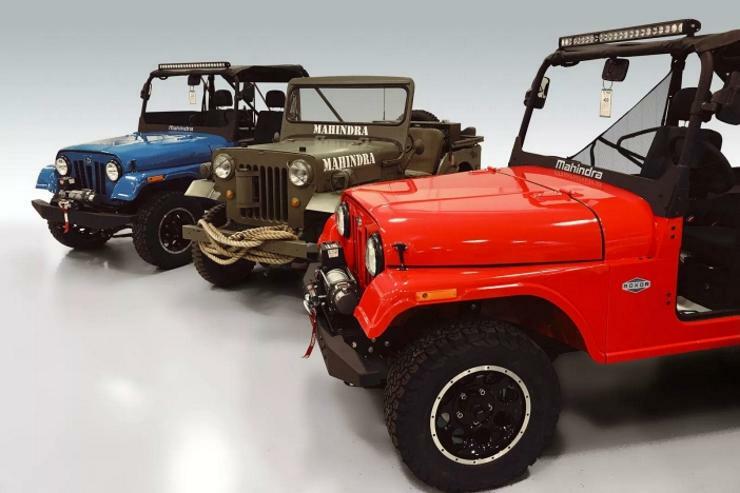 The Mahindra Roxor traces its origins to the Jeep CJ3B, a design that Mahindra acquired from Jeep way back in the 1950s. While the Roxor looks similar to the CJ3B, the grille design is quite different. As per an agreement that Mahindra and FCA have, the former can’t sell any vehicle with the Jeep grille in the US. However, Mahindra can sell vehicles that have different front grilles. In the case of the Roxor, the grille is a five-slat unit, which is quite dissimilar to the 7-slat Jeep grille. However, FCA has still gone ahead and sued Mahindra for patent infringement. The investigation into this matter by the US authorities will be wrapped up in 45 days. So, in about a month and a half, we’ll know whether Mahindra will be able to continue selling the Roxor off-road vehicle in the US. Notably, Mahindra assembles the Roxor at its factory in Detroit, Michigan. The off-road vehicle is exported from India through the completely knocked down (CKD) kit route, and later assembled in the US. The Roxor will now be exported from the US to Canada. The vehicle is essentially a revised version of the Mahindra Thar, with many mechanical improvements to make it better off-the-road. It retains the 2.5-litre turbocharged M2DICR diesel engine with 63 Bhp-195 Nm outputs.